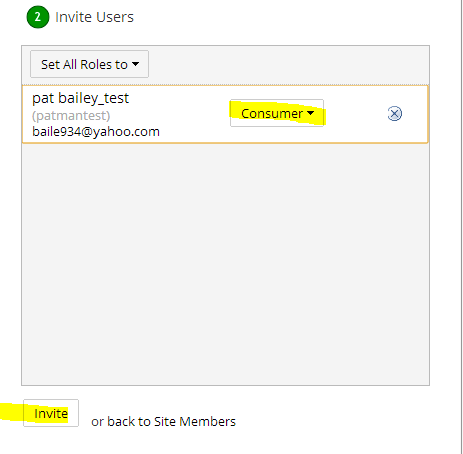 This document goes over how AlfrescoSync works with a consumer user in alfresco share. This document assumes you already know how to user AlfrescoSync. 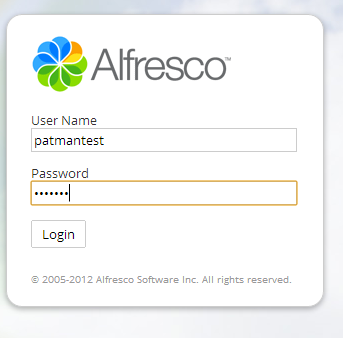 I created a new test user named patmantest that I will invite to a alfresco share site. 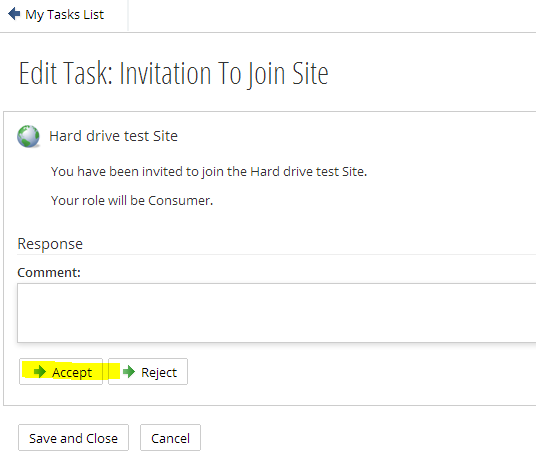 I logged into my Alfreso share site as an admin and opened my share site. 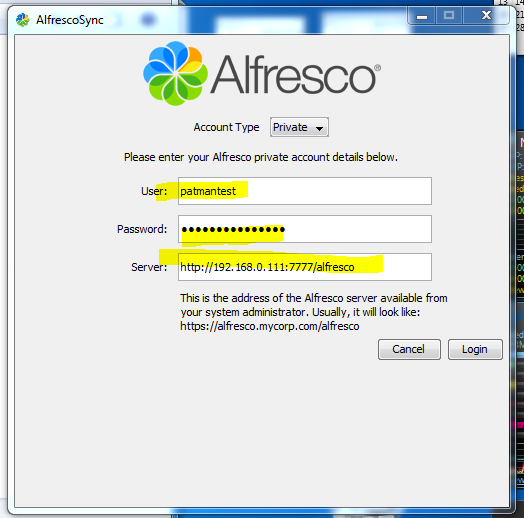 Login to alfresco share as this consumer user. 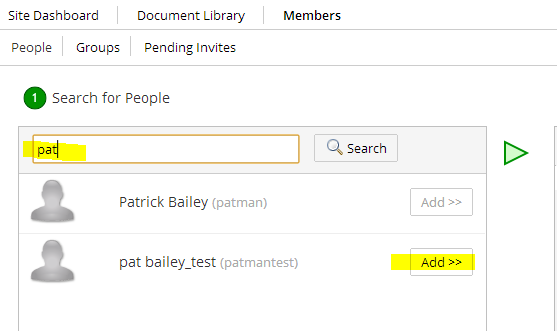 Open up The AlfrescoSync Preferences. 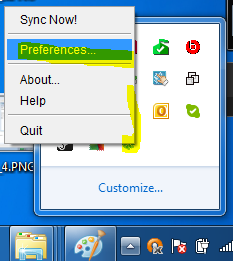 Right click on the AlfrescSync Taskbar tool and select Preferences. 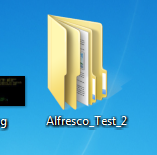 I selected a file called Alfresco_Test_2 on my Desktop. 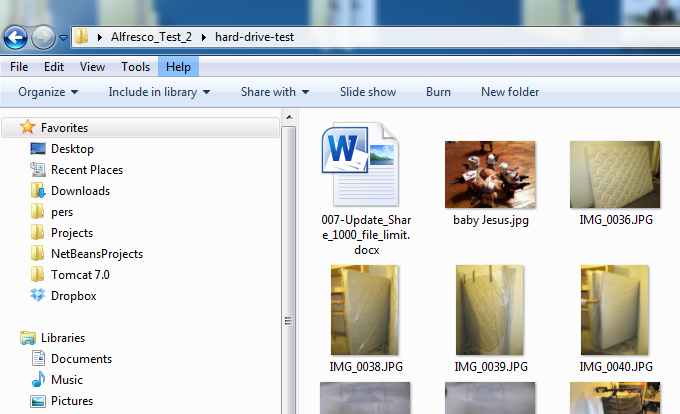 The files have been deleted from the local folder, but since this is a consumer user he did not delete them from alfresco. 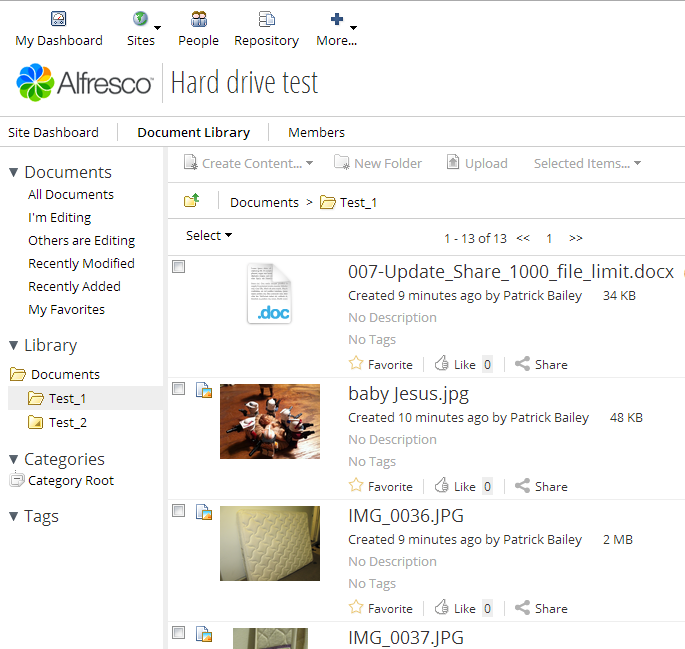 At any rate once it re-syncs you will see all the files again, since this user cannot delete files from alfresco. 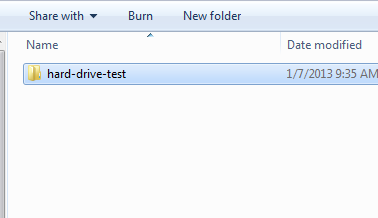 What happens if I try to add a new file to this folder? It does not appear in the Alfresco Share Site. And the file has been removed. If I open and edit a file I can save it just fine, but again wait for it to re-sync and the file will revert to whatever is in Alfresco. 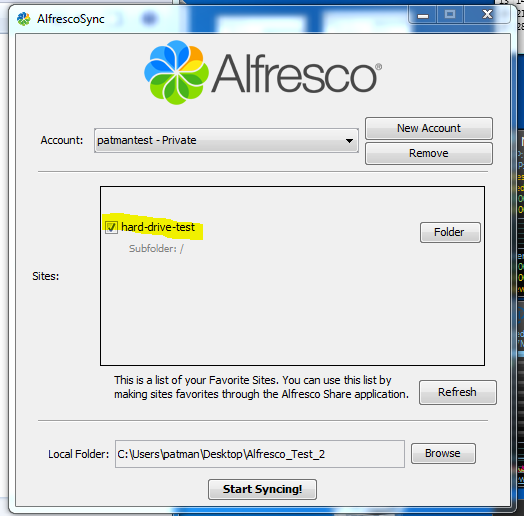 If I add a file to the alfresco share site via a user who has write permissions It will who up in this folder once a re-sync occurs. Here I added an ATAT.jpg file via another user who is an admin. 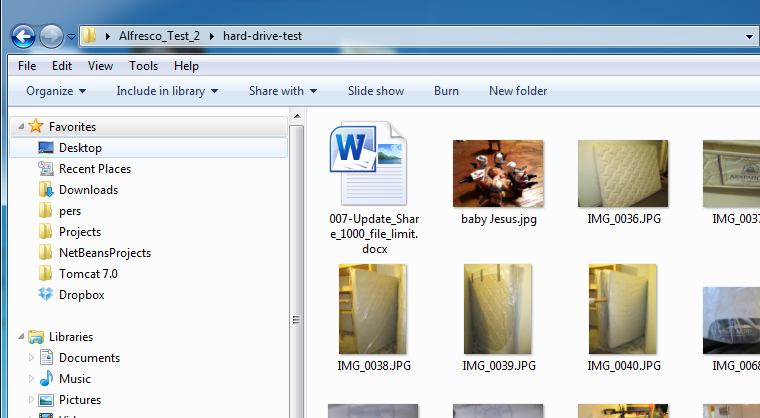 And given 5 minutes it shows up in this folder. 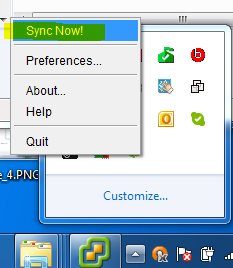 So there is the short and sweet of using AlfrescoSync as a Consumer User.